We are happy to be one of the few American Manufacturers still proudly building automotive equipment products in the USA. 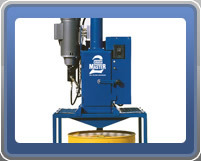 We have manufactured products in the sporting goods, agriculture and automotive industries for over 65 years. 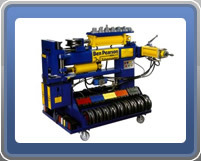 We have been a leader in the automotive shop equipment market for over 30 years. 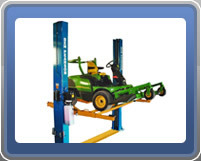 Ben Pearson has ALI/ETL certified premium lifts that are built to the highest standards in the industry. Ben Pearson is now combining its expertise in manufacturing and engineering to select certain import products that meet specific design criteria and the quality needs of its customers. These offerings will be added to its line of domestically manufactured products. Only the highest quality import products will be selected. 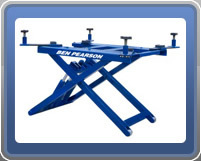 Ben Pearson lifts are built to meet the demands of ever expanding automotive repair shops this equipment will delight its users.